darkSpyro - Spyro and Skylanders Forum - Spyro: Adventure / Attack of the Rhynocs - Is this game very good? 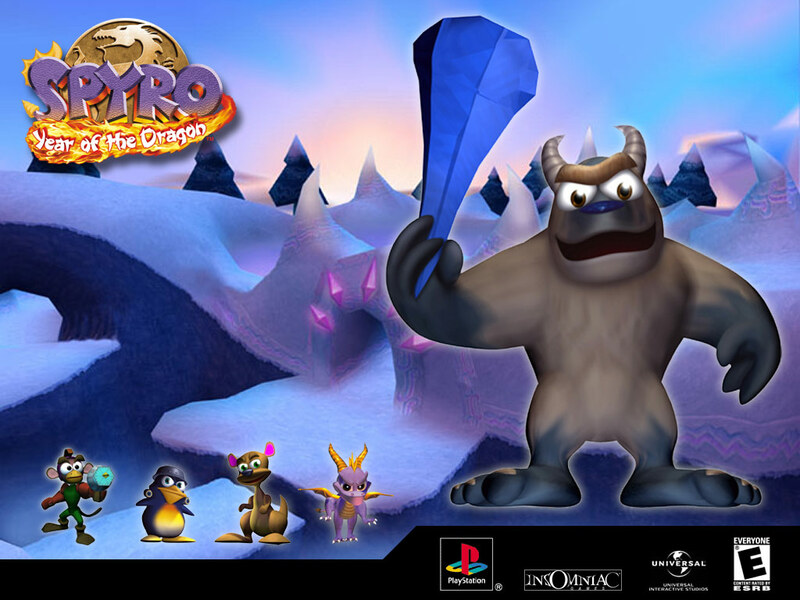 darkSpyro - Spyro and Skylanders Forum > Spyro: Adventure / Attack of the Rhynocs > Is this game very good? I was wondering your opinion.